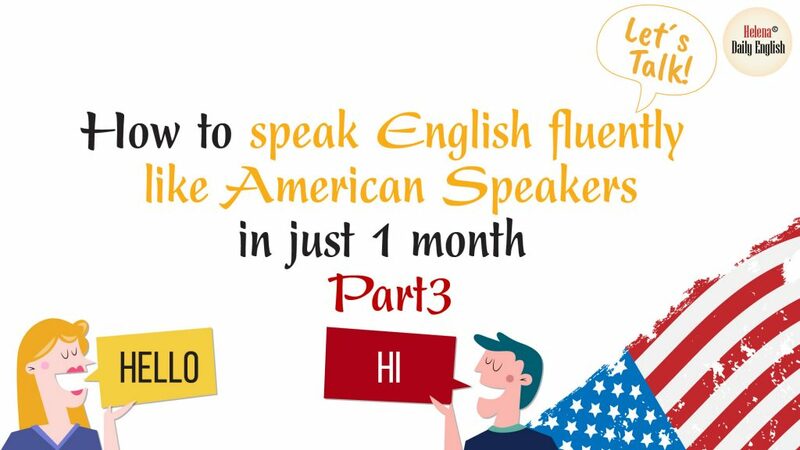 Welcome back to our series” how to speak English fluently like American speakers in 1 month” part 3. In this section, we will introduce you about 14 topics related to existing issues in society. 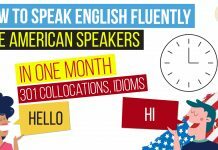 The topics will be given in the form of conversations and suggested questions to discuss, hence, you can learn more about ideas, expressions, and advanced languages to prepare for your discussions or debates in daily life. 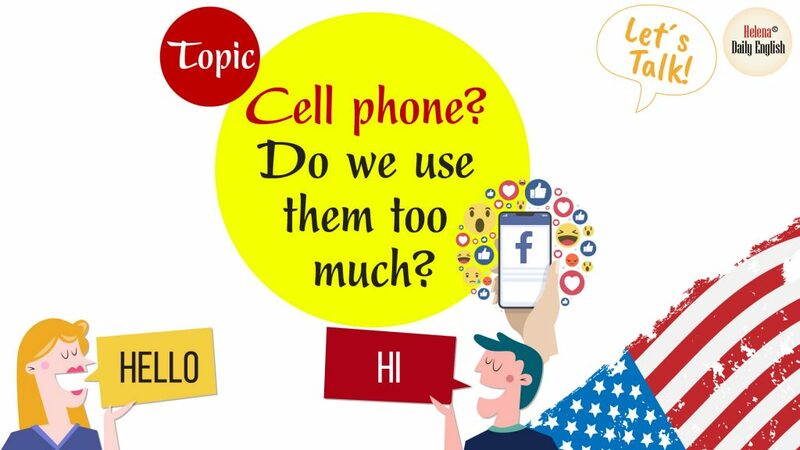 The topic is: Cell phone? Do we use them too much? 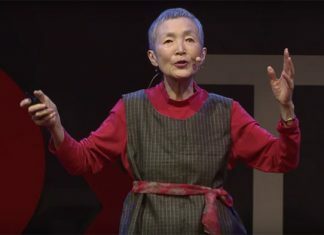 – Listen to 3 or 4 times to the conversations in this clip. Then you should take note the ideas or expressions in the conversation. At this level, you had better make a table listing the pros and cons of topics discussed with the given script, the table will provide you with both ideas and collocations to debate. Practice speaking what you have learned above. You can learn to speak with this table that you have noted to get the ideas. 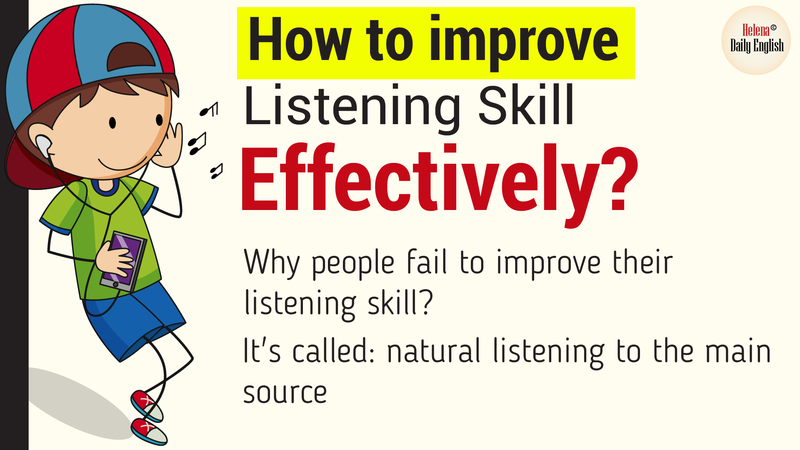 But to the speaking part, try to express your opinion in full sentences with some signposting words, it will help your speech logically and smoothly. And remember to use IMITATION method to get a better result. A cell phone could save your life. People waste money on cell phones they don’t need. A cell phone sometimes could save your life, especially in urgent cases. Imagine that one day your friend has got lost and no one around his place. At that time, you need a cell phone to contact police officers for help or otherwise, it will be dangerous for your friend. 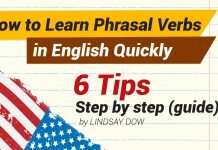 Idioms and Phrasal Verbs are quite difficult for students to learn. 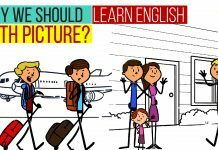 Therefore, this lesson aims to build up pupil/students’ knowledge of Idioms and phrasal verbs through full-color illustrations. It can be used in the classroom, or for self-study purposes. 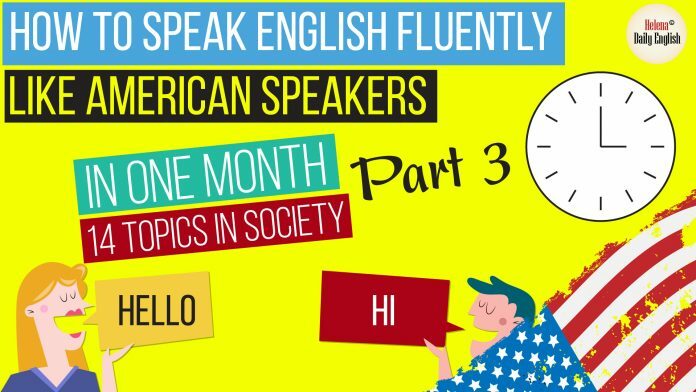 After speaking, to memorize the ideas and expressions, it will be better to paraphrase the essay in your own language. What I mean is that you can follow the essay with the provided ideas, expressing in agreement or disagreement or try to add your own opinion and expand the topic. To the first way, you can use some signposting words like that’s true, I know what you mean, but… with pros or I don’t think so because… with cons. Kate: I think it’s so annoying when people talk loudly on their cell phones. I don’t want to listen to other people’s phone conversations when I’m on the train. Jason: I know what you mean, but cell phones keep you from getting bored. Jason: I know what you mean, but cell phones keep you from getting bored with addicting online games or entertainment programmes. In addition, using phones on trains or buses are sometimes necessary when something happens unexpectedly and you need to be informed immediately to solve the problems.